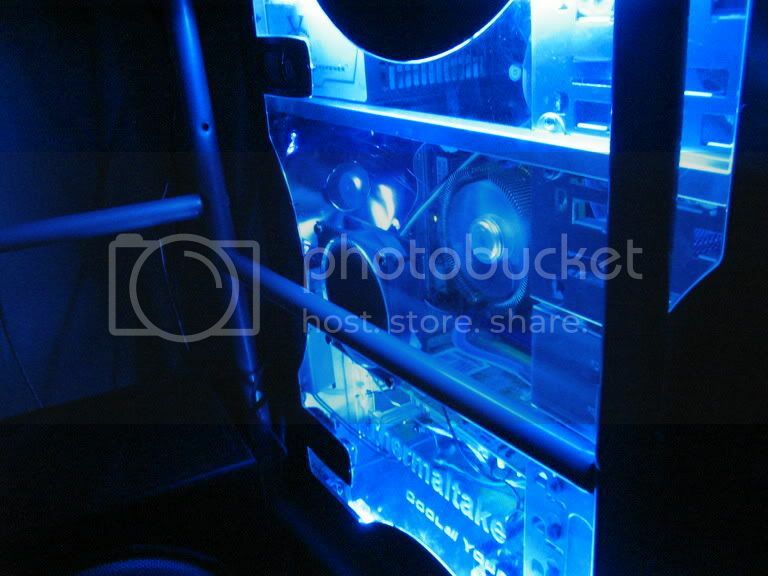 Gallery: Your CPU and Heatsink! There's mine. It's about 5 inches in height. 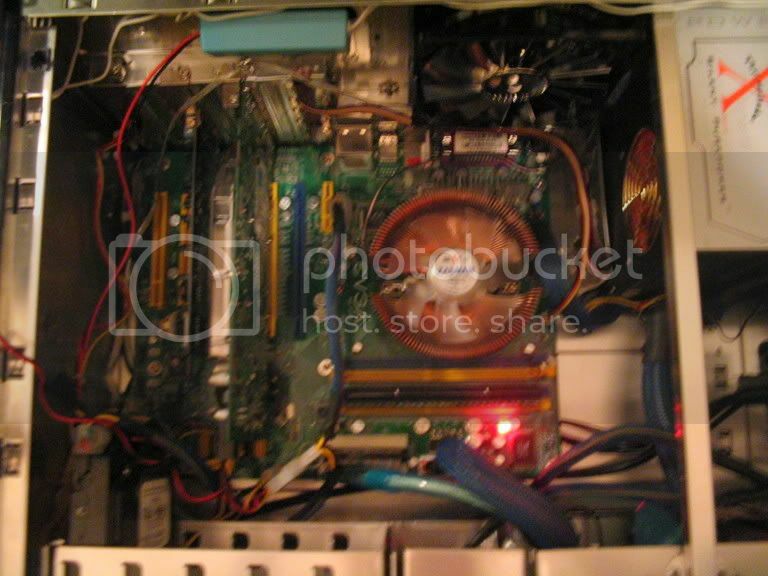 Re: Gallery: Your CPU and Heatsink! well even though i am ignoring the whole subject wat case do u have? roflmao. i was just curious of the brand n' all once i get my stupid HD back i am gunna post some pics of all my components on CF, although in my sig i already got some in there! Alvino, was that to me? wat kinda heatsink is that i cant even see the fan. well mine is held up there by 2 sided tape. But It is also wedged inbetween the side panel and the case so its not moving.